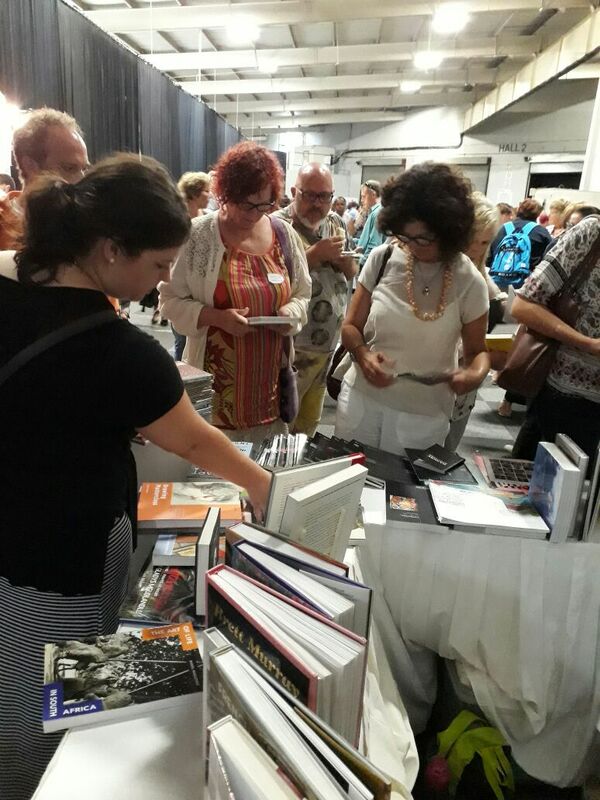 The David Krut Bookstore Team headed to the IEB Conference to set up a booth of curated books to offer to the IEB curriculum teachers and promote our wide range of titles on visual arts, design and other areas of creativity. Our presence continues to remind teachers of the efforts David Krut Bookstores makes in supporting knowledge pursuits in areas from ceramics to dramatic arts. 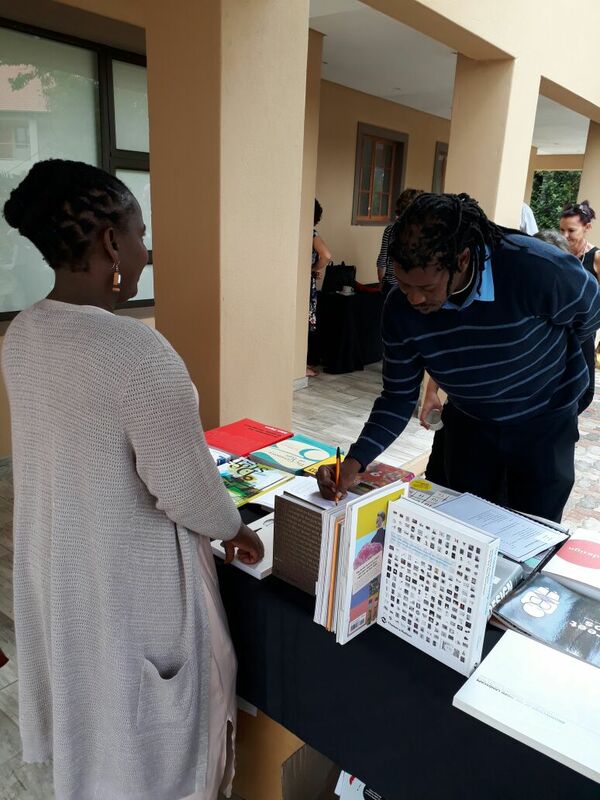 The conference aim is to facilitate dialogue between the IEB and teachers, during which research, curriculum objectives, assessment criteria and other imperative aspects of the learning process are addressed. David Krut Bookstores planning was geared towards engaging with as many of the teachers as possible in order to understand and cater to their curriculum needs and to expand our network. The venue was International Education Board conference had educators, exhibitors at their stalls selling various products, senior learners in embroidered blazers, and hurrying staff attendants who attend to all that were present with superb professionalism. The Birchwood Hotel and O. R. Tambo Conference centre opened its doors to countless teachers from IEB Schools across South Africa such as St Cyprians (Cape Town); St Stithians (Johannesburg); Selly Park Secondary School (Rustenburg); and Southdown School(Pretoria) to name a few. 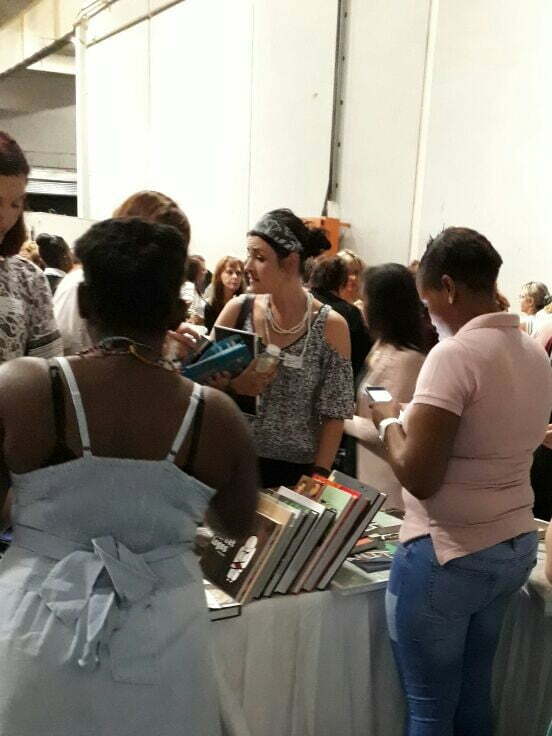 It was with great pleasure that the David Krut Bookstore team had the opportunity to expand our distribution network to these participants from all over South Africa. We were delighted to share exhibitor’s space with fellow colleagues with whom we had the chance to network and engage with their respective products. Publisher of isiZulu literature written and published by the owners; including poetry collections, short stories and assessment textbooks. Computer Applications Technology & Computer Literacy Books published which focus on student assessment and testing the work covered in the curriculum. 3D printers imported from New Zealand in which additive manufacturing is used in conjunction with thermo materials to produce objects for the purpose of producing prototypes by Architects, Engineers, Designers etc. He sells collections of rocks for Geography teachers to use their classrooms for teaching. The Conference is bifurcated into two sessions with lunch in between, and a further two tea breaks for the teachers. It is during the tea breaks, the morning registrations and the end of the day that the stand is busiest with teachers. We were well prepared with a stock of books and popular titles such as Logo Life; Street Fonts and Street Sketchbook Journeys. 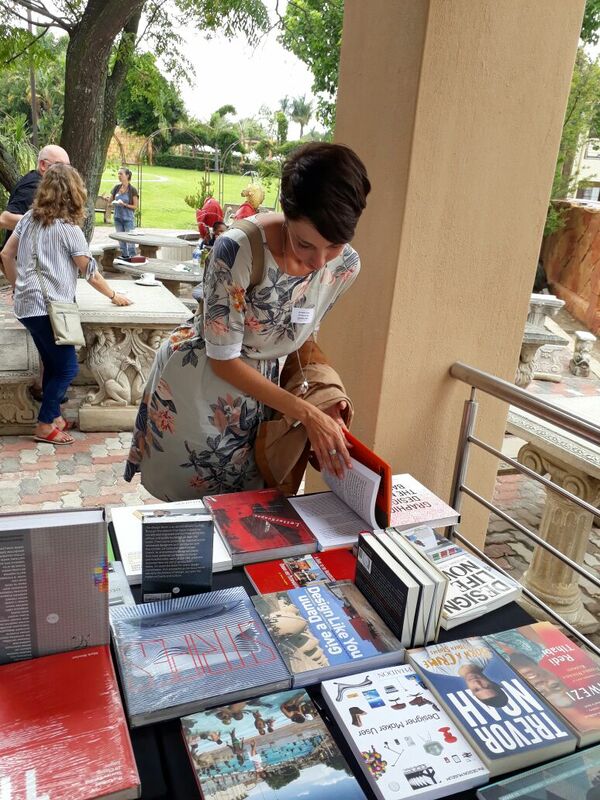 What was wonderful was all of the new contacts made, who were not previously aware of the availability of the wide range of books that we offer to promote, educate and inform on the arts and creative activities. We shared day two with Accounting and Life Orientation subject which was very well attended by art teachers. The most popular books sold were Graffiti World, PBS DVDs, Drawing and Painting, Taxi Art Books, Taxi Art Compendium and Taxi Educational Supplements. With each of our sales we gave out the Visual Art Catalogue and the store postcard to allow teachers to make contact with us. Day three of the IEB Conference was wonderful with great attendance at our booth. The Dramatic Arts teachers were hugely impressed with the titles offered by David Krut Bookstore; some even mentioning that the books have mostly been impossible to find. Our collection of South African plays by established playwrights and new writers were well received. These included Omphile Molusi, Duncan Buwalda, Zakes Mda, Athol Fugard, Malika Ndlovu’s Sister Breyani, Neil Coppen’s Tin Bucket Drum, Craig Higginson’s Three Plays. John Kani was the guest speaker for the day.